Valencian twilight. 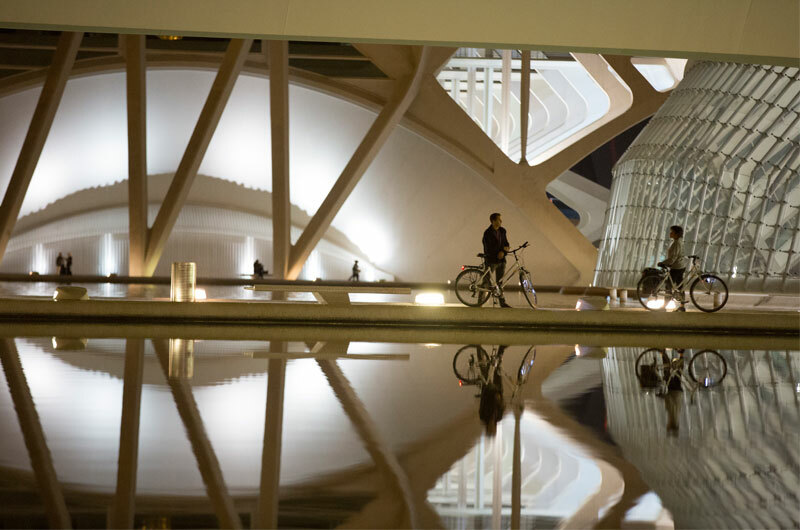 The tour will make you enjoy the magic of Valencia when the sun goes down and the city comes to life, vibrating at the twilight. 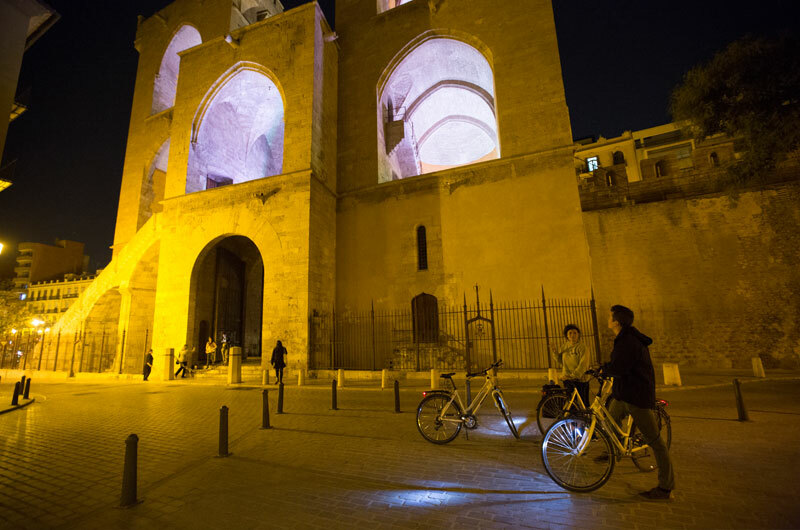 We will leave from our PassionBike Shop in Ruzafa, after that we will discover the beautiful Plaza de la Virgen, the heart of the old town. 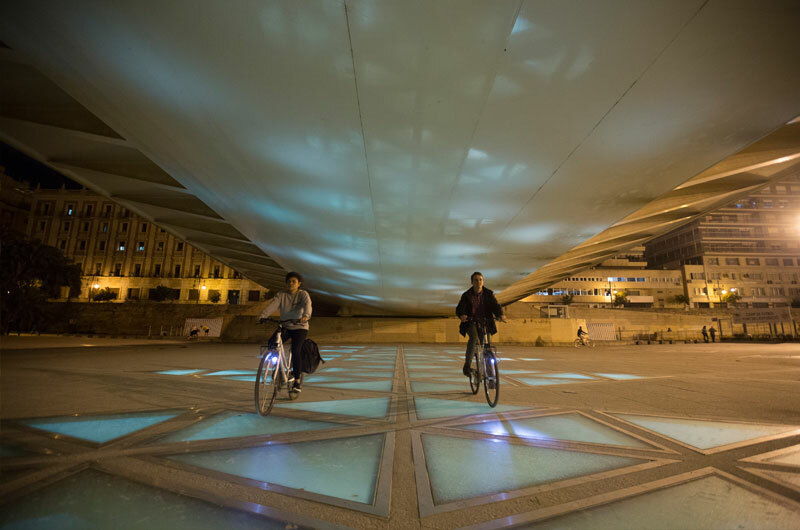 Crossing Plaza de la Reina, we will do a refreshing ride through the verdant Turia River Gardens. Then, we will stop near the City of Arts and Science to enjoy its unique vibe. Monday and friday at 8 p.m.